I would like to thank the Swimstitute, and especially Troy, for teaching my children to swim and most importantly what to do if they fall in the pool. My children were non-swimmers when we started lessons and now my daughter and my son are safe in the water. They are both able to be confident and have fun in the water. Thank you so much, this is the best money I have ever spent. And now I can relax and have fun with my children in the water and that fact alone is priceless! I have been a patron of the Swimstitute for several months now. I came here because swimming met my need for a fitness program. I am extremely happy with what I have found at The Swimstitute. The staff is comprised of kind, caring, and knowledgeable people who really try to help you stay motivated. The swim instructors are excellent with their students. The owners keep the place well maintained and clean. 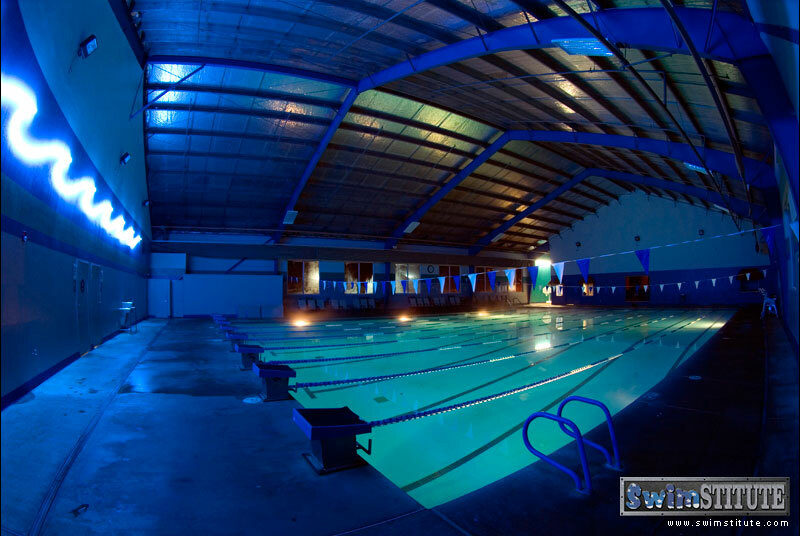 The best part about swimming at the Swimstitute is you can never say "I wish I hadn't done that today". It is always a pleasant experience to go there. I just wanted to tell all of you at the Swimstitute how much I love your establishment. I became a member back in March when I needed a place to swim that was heated. I really like the fact that your pool offers a variety of things to do. I started out just swimming laps and now I have joined water aerobics. I am so happy that you guys are open all different hours. It makes it so easy to fit my workout in. Thank you for always being so friendly and making me laugh. Keep up the good work! I had two goals when I joined the Swimstitute: manage stress in order to pass the California Bar examination, and lose weight. I achieved both goals. Now I have two new goals as a Swimstitute member: achieve a higher level of physical fitness and improve my skills as a novice swimmer. 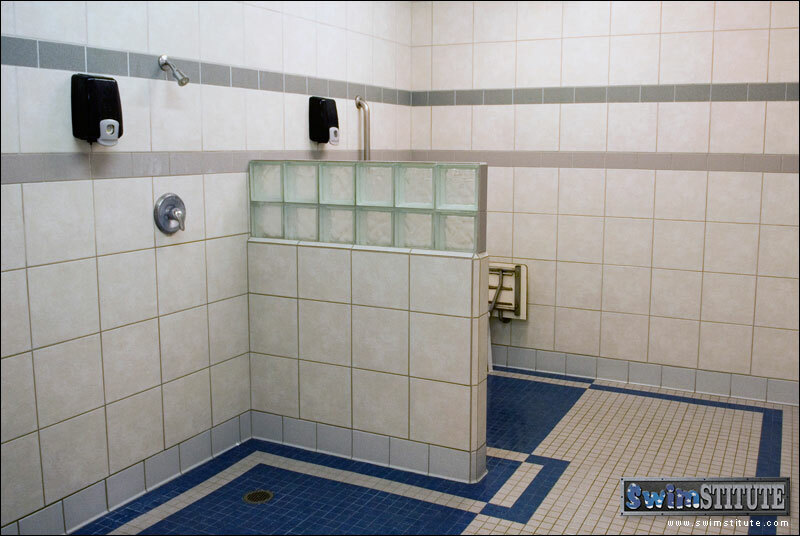 The Swimstitute maintains an atmosphere that is clean, welcoming and highly enjoyable. My work hours change week-to-week, but the Swimstitute's seven-day-a-week, full-day schedule means I can usually find time to swim regardless of work commitments. 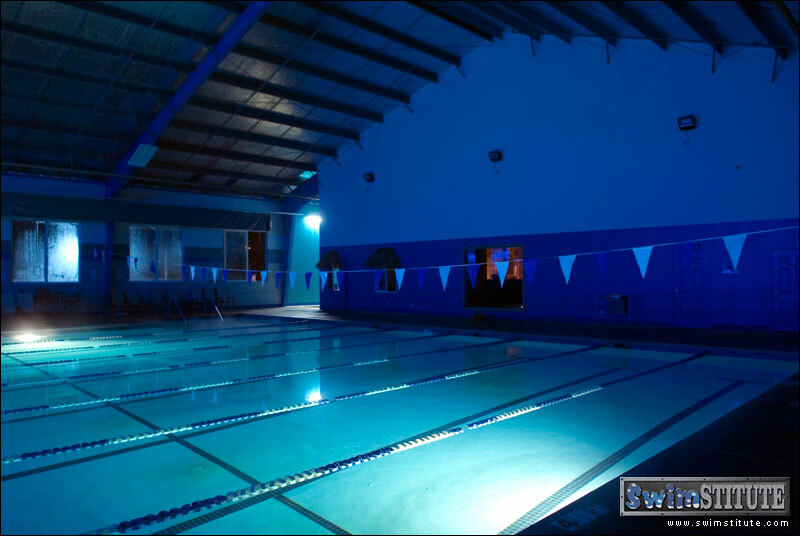 The staff members are friendly and well-informed on swimming technique, and are attentive to the needs of individual members. 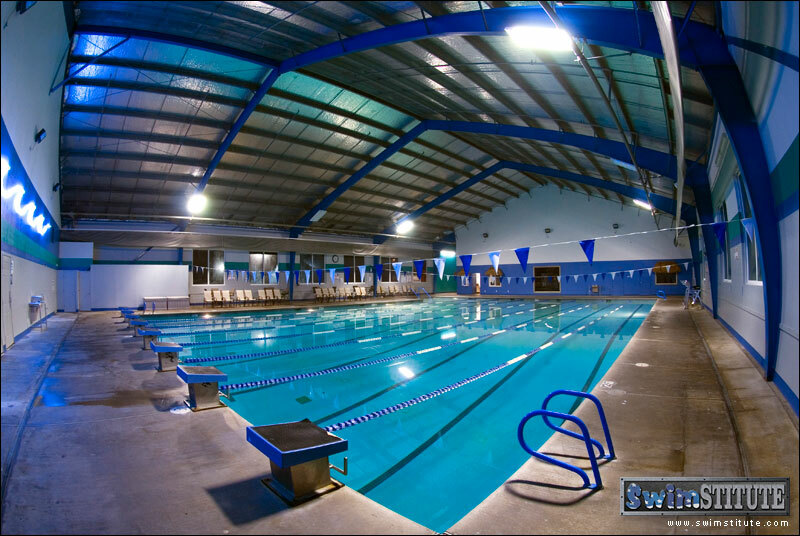 The Swimstitute is a terrific facility for experienced competitors, early-stage swimmers like me, and all age groups, from infants to seniors. In my view, I get an excellent return on investment for my Swimstitute membership dollars. I have been bringing my 4 year old daughter to this facility for a long time (about 2 years). Under the new management, it is much more organized and the swimming experience has been very enjoyable. 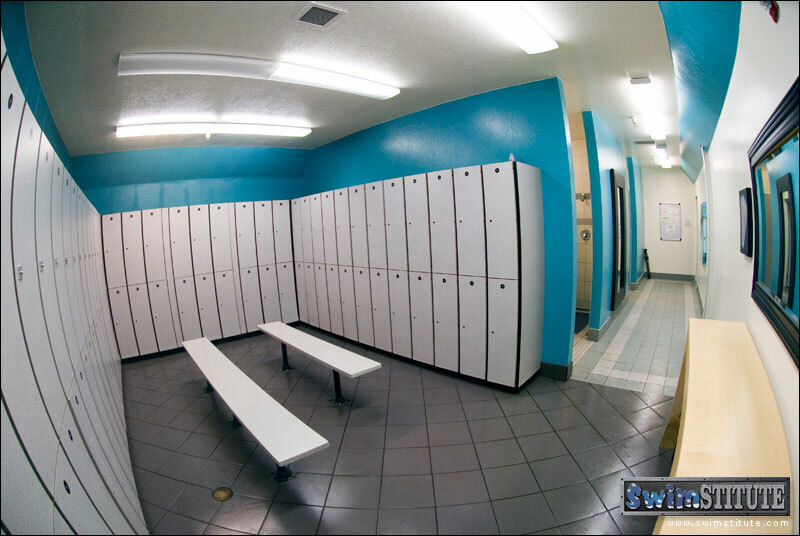 The pool and the changing rooms are always very clean. The staff is very approachable and knowledgeable. My daughter knows them by the first names. I have been recommending this to all my friends and we continue to come all the way from El Dorado Hills. 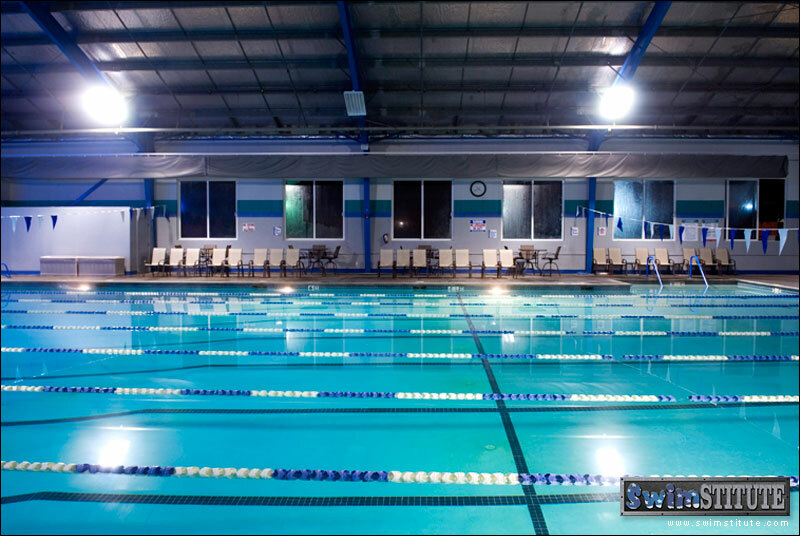 It is the best in-door swimming place we can find in the great Sacramento area. Thanks Swimstitute! 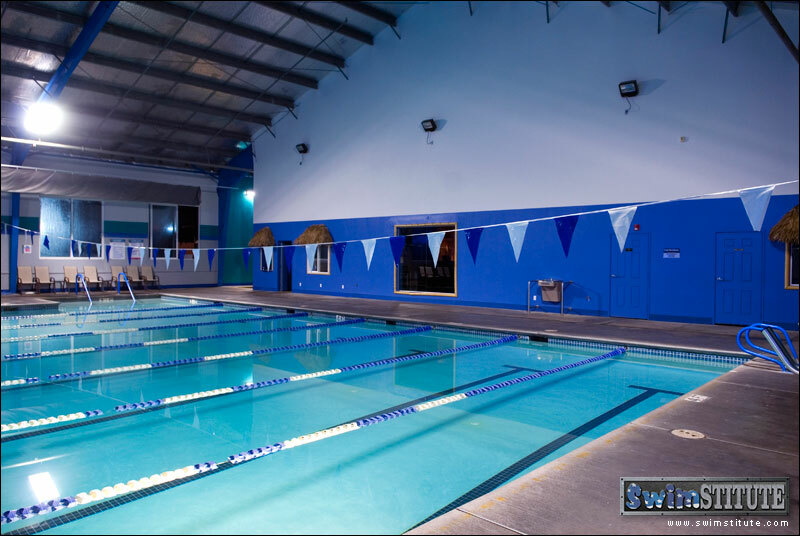 I found out about the Swimstitute when searching for a clean, safe, and positive environment for my 3 year old's swimming lessons. Staff here are friendly, knowledgeable, and courteous. Facility is clean, restroom/showers spotless, and pool 85 degrees...what more could you want?" 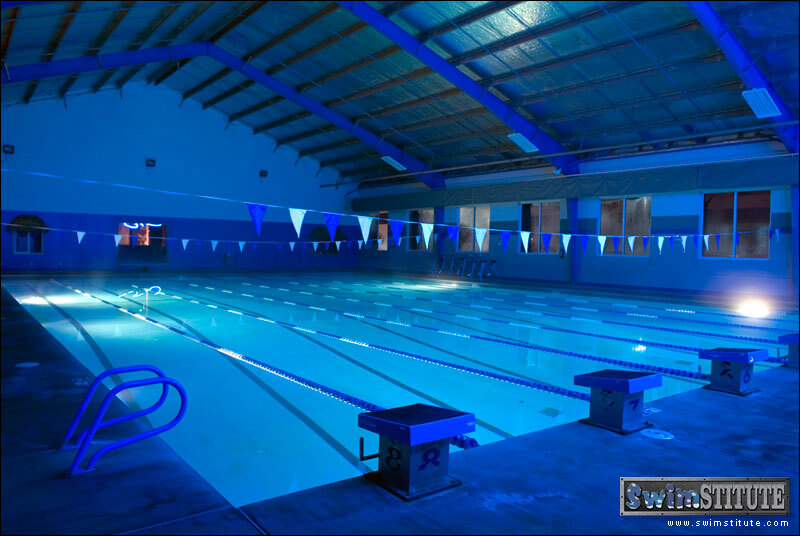 I originally started swimming at this facility nearly 10 years ago when it first opened. Because I have Arthritis, I needed the warmer water to exercise. I started out swimming laps each day and gradually added some walking and water jogging as therapy for my hip and knee replacement surgeries. I recently joined the evening Water Aerobics Class and found it to be challenging and fun. I have observed two previous owners of this facility during the past several years. 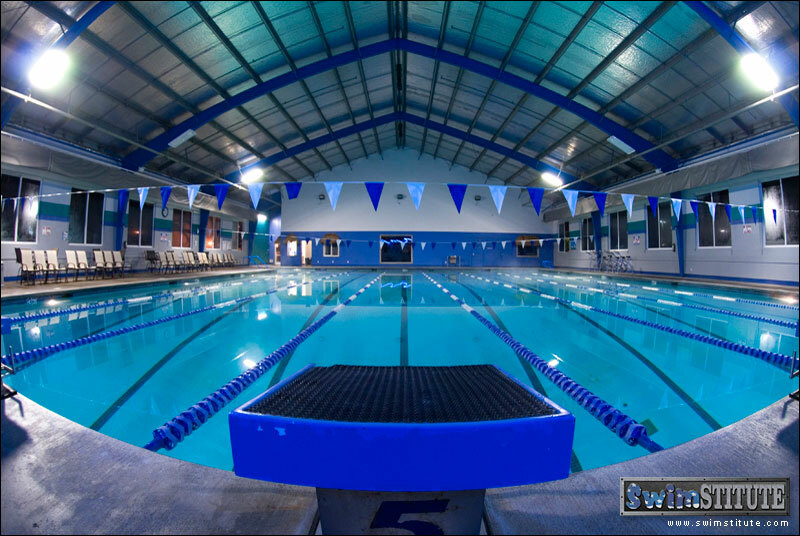 As the current owners, Todd and Scott far surpass any expectations I had for maintaining the Swimstitute. In the past, I have used this facility for Birthday Celebrations for my Grandchildren, which can be done any time of the year, Summer, Spring, Fall and Winter, and with no damaging rays from the sun. 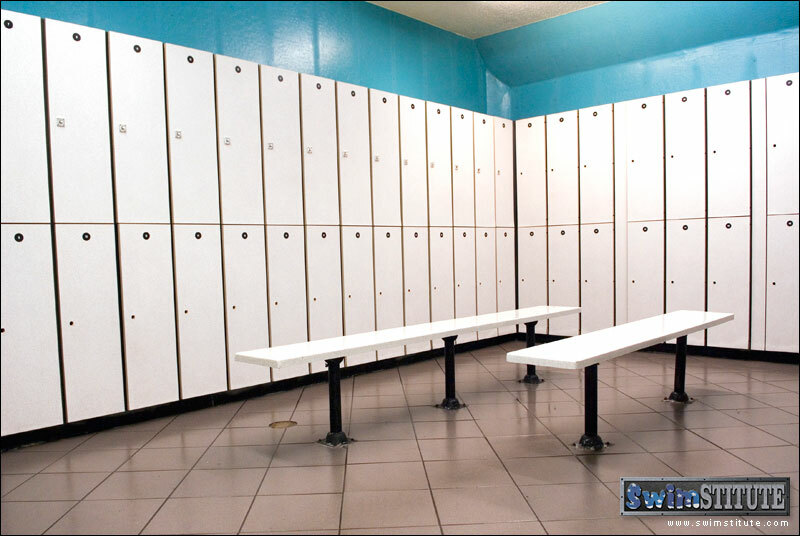 The pool temperature, the lockers rooms and the facility are maintained very well. Todd and Scott, as well as their entire Staff, are warm, considerate and friendly to each and every client. It really feels like "family" when you are there. I cannot express how very grateful I am to have found the pool at the Swimstitute. 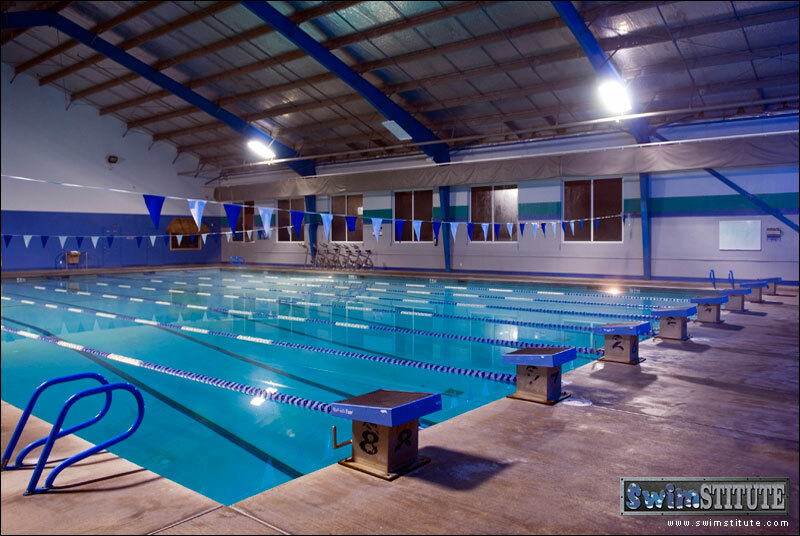 I can't imagine starting my day without stretching out, gliding through the warm waters of the Swimstitute.